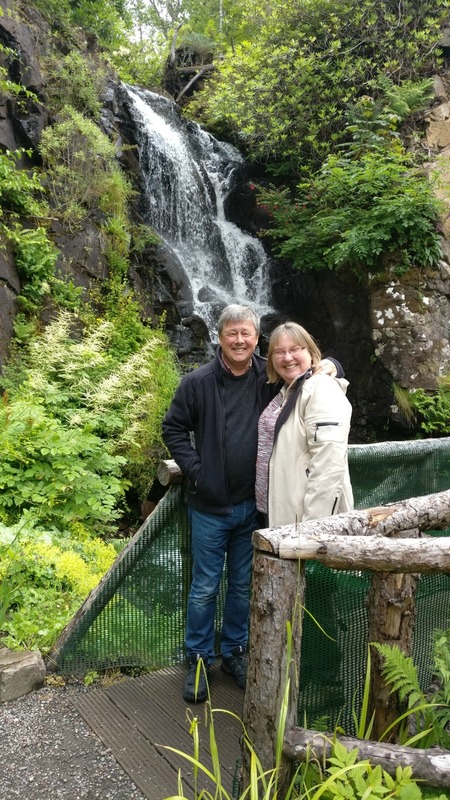 From Sandcastle Cottage Crail take the A917 to St Andrews which is a 20 minute drive. As you approach St Andrews you will see Kinkell Braes Caravan site on your right. Continue down the hill towards a mini round about. At the round about take a sharp left on to Grange Road. This is a quiet residential street and you can park for free all day. From Sandcastle Cottage Crail take the 95 Stagecoach bus to St Andrews. For the bus timetable click this link. As you approach St Andrews look out for Kinkell Caravan Park on your right. Get off the bus at the first stop after the caravan park in St Mary’s Street. Proceed up Grange Road with a field on the left and residential houses on the right. As you climb the small incline you will find a path on the left which will take you up towards East Grange Steading and the Grange Inn. 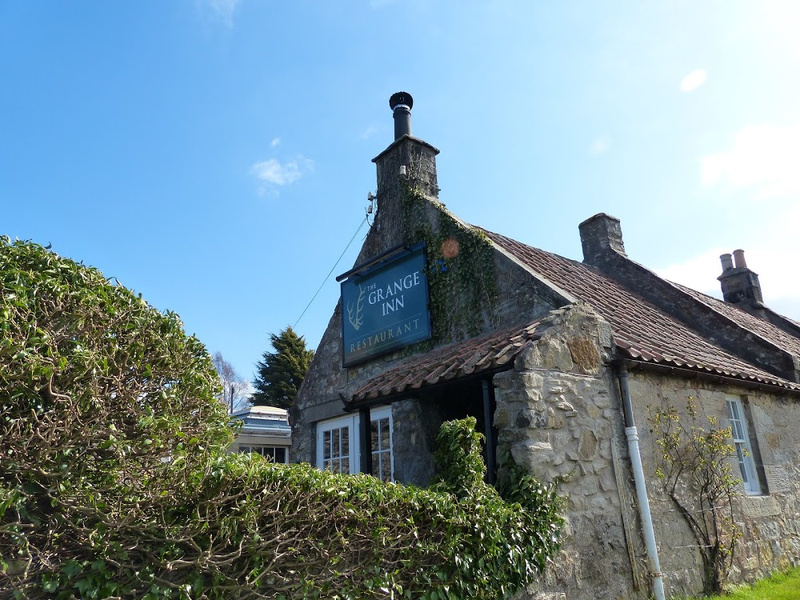 This is a great little country pub with a small restaurant offering fine dining. You may want to make a reservation for later in the day. The dining room offers superb views over St Andrews. Continue up the road past the Grange towards Allanhill Fruit Farm. This is the only part of the walk you are required to walk on the public road however the road is not busy. 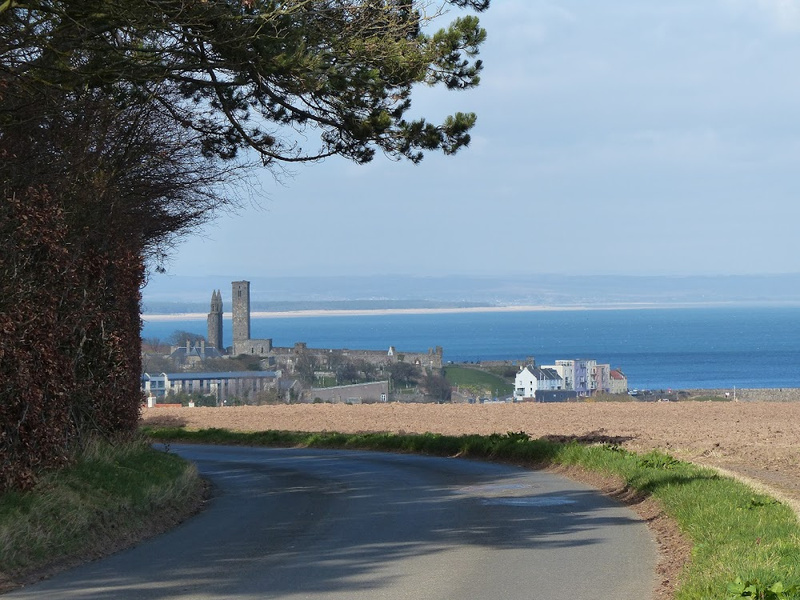 Don’t forget to stop and look back down the road towards St Andrews. The view is a taster for things to come. 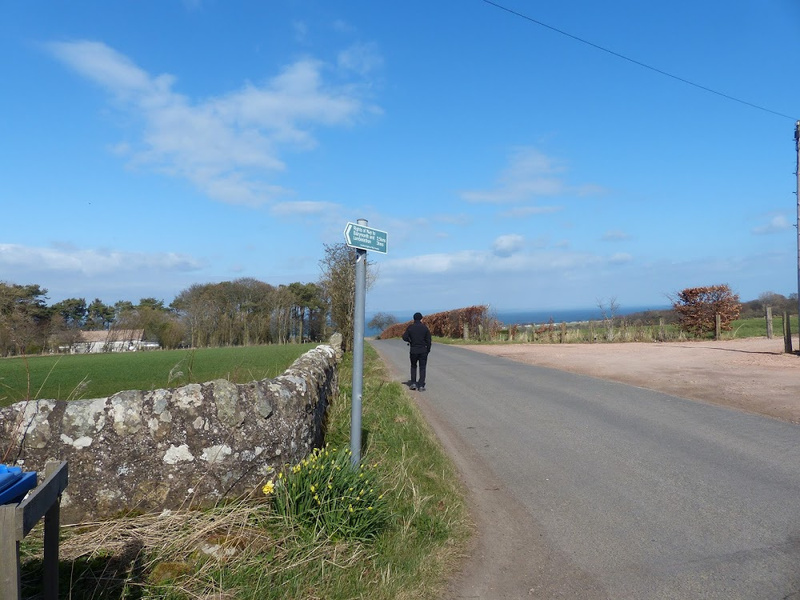 Opposite Allanhill Farm you will find a green right of way sign marked Balrymonth & Lambielethan follow the tree lined farm track past a house on the left and open fields towards Scooniehill Farm. As you emerge from the tree line you are treated to your first great view down toward St Andrews. 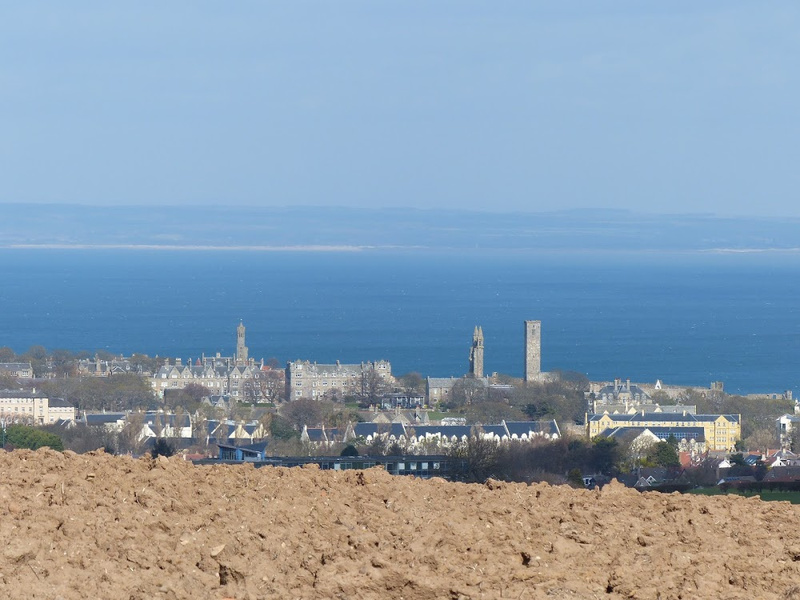 From here you can see all the various landmarks from the East Sands, the Pier, St Andrews Cathedral, St Rules Tower and St Salvators Tower to name but a few. If you have a good pair of binoculars the view is even better. This is just one of the many fantastic views you get on this St Andrews South Walk. Continue past Scooniehill Farm House, through the farm past the strawberry fields on the left. 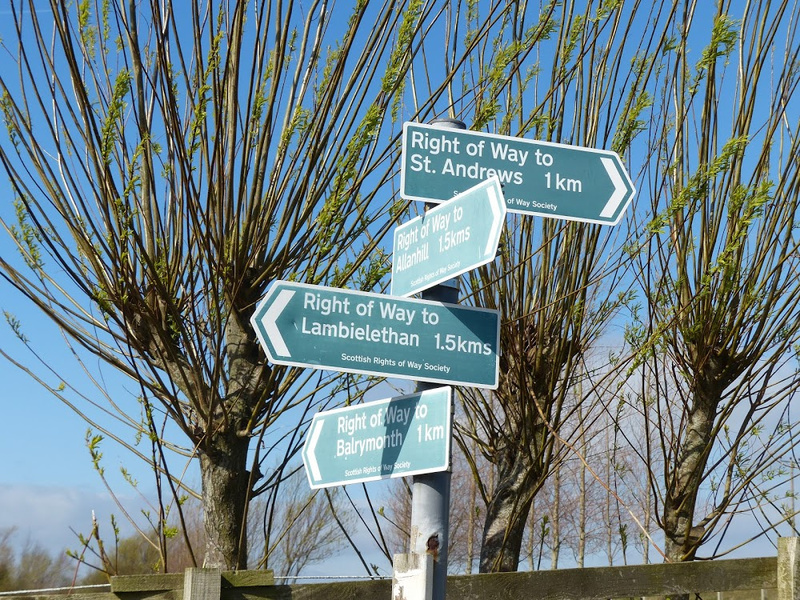 A few yards down the track from Scooniehill you will come to several rights of way signs. The path on your left will take you across the old railway track towards the reservoir at Lambielethan. However you want to follow the right of way up the small incline past the horse paddock and back to St Andrews. 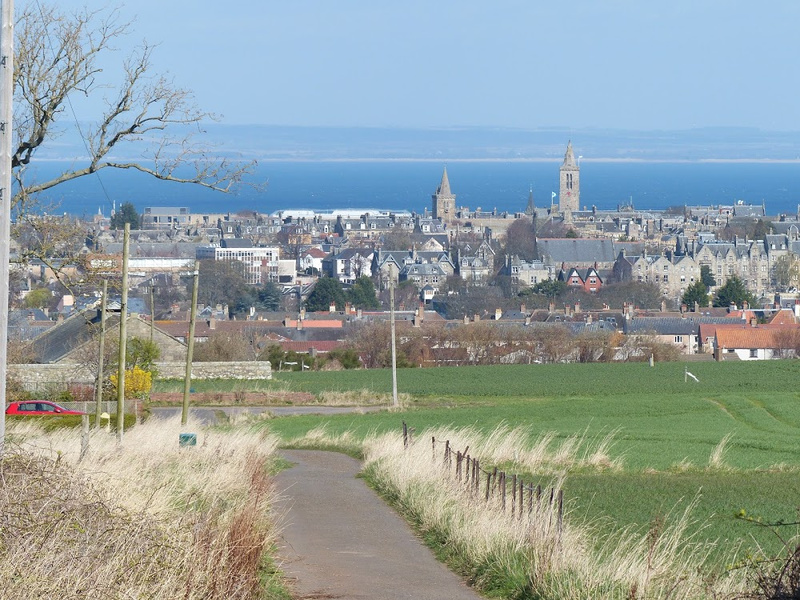 At the top of the hill you are treated to another spectacular view from this St Andrews South Walk over the town of St Andrews with the larger St Salvators and smaller Holy Trinity Church Towers prominent. Stop for a while and just take in the view. I am sure you will agree it is just breathtaking. 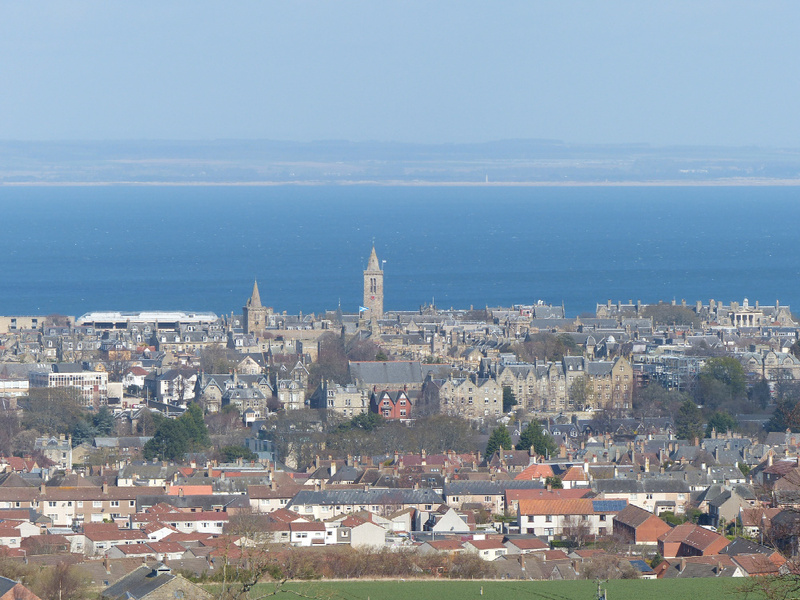 Here you have a view of St Andrews with the towers of St Salvators and Holy Trinity to the left. Proceed down the track past a small wooded area. Half way down you will come to the old pumping station and water treatment works for St Andrews (now closed) and Pipeland Farm Steading on your left. Continue down the hill past an older stone built cottage towards a grassy area and Jamie Anderson Place. Take a right and proceed along the road towards Madras Kilrymont School. 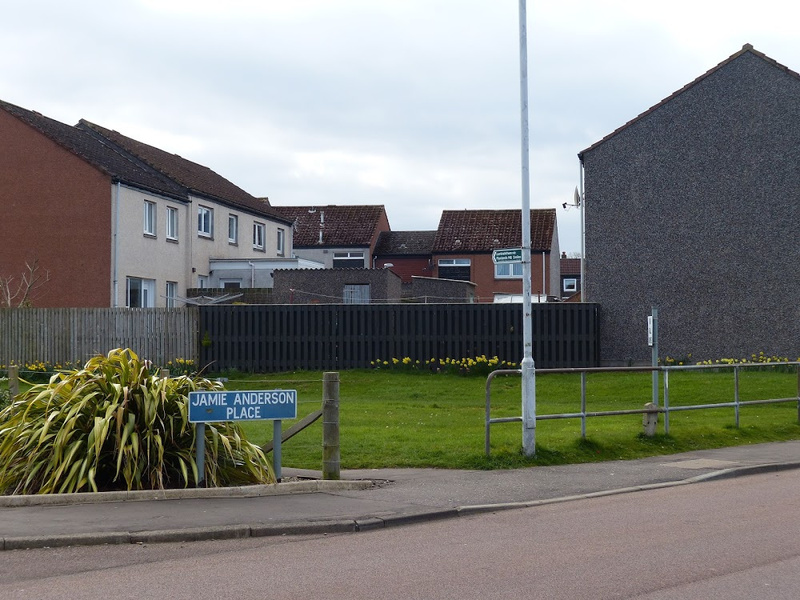 After the school on the left take a right turn into Kilrymont Place and follow the road into Priestden Place. At the end of Priestden Place you will be back on to Grange Road and the end of this St Andrews South Walk. 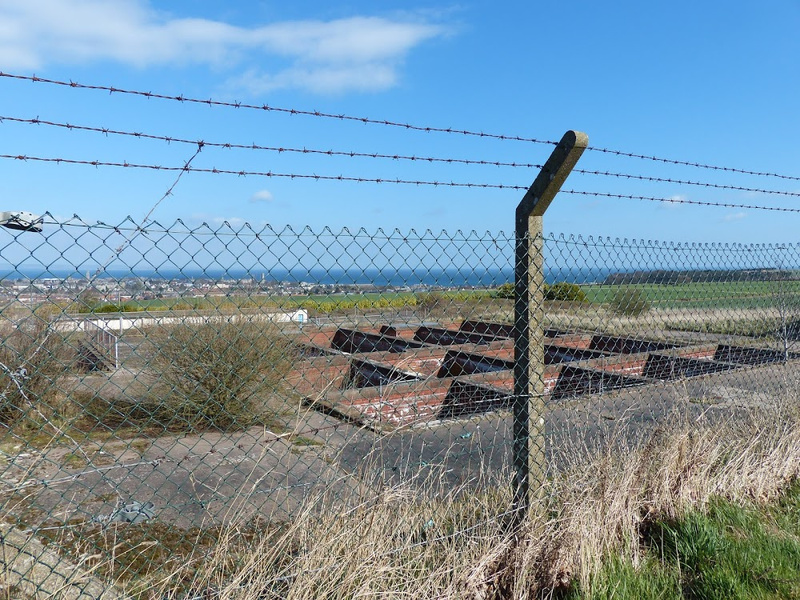 You will find your car further down the road or the bus stop for the 95 back to Crail. I would thoroughly recommend this St Andrews South Walk to you for the views. It is also very easy and not too strenuous. Even if you are not a regular walker you can do this without any difficulty. If you would like to find out more about staying with us at Sandcastle Cottage for a week, midweek or weekend break check our availability and prices by clicking the book now button at the foot of this page. 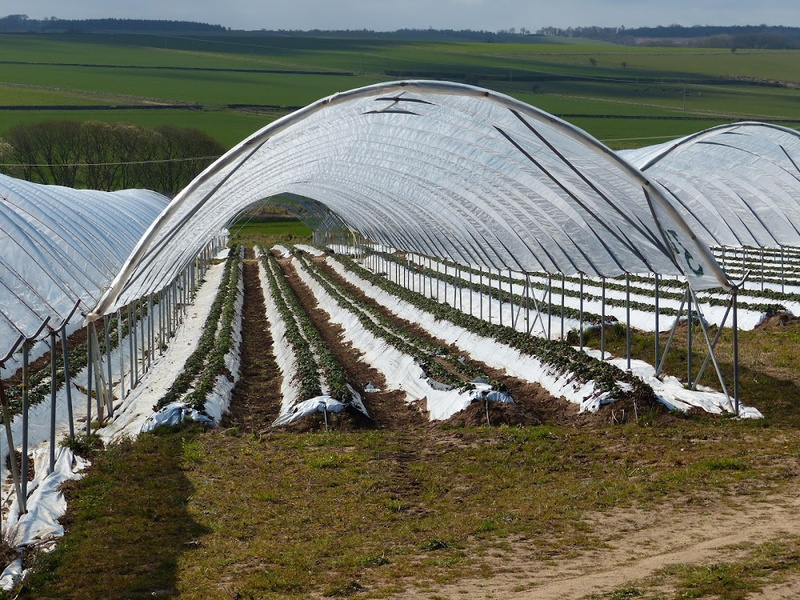 If you would like to find out about more walks in the area then click on our walks page. 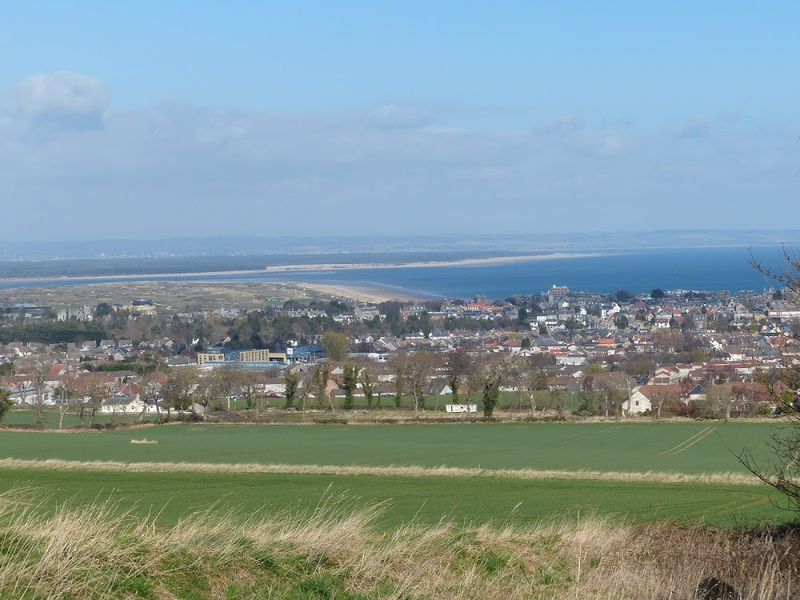 If you would like to find out more about walking the Fife Coastal Path then click this link.